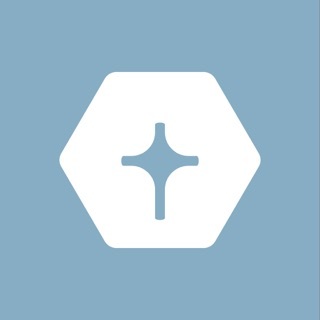 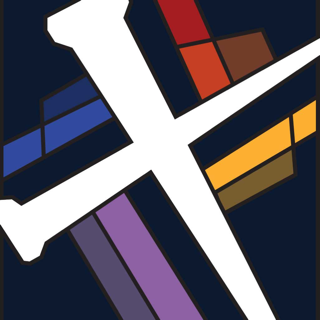 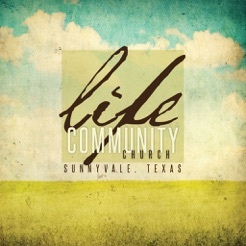 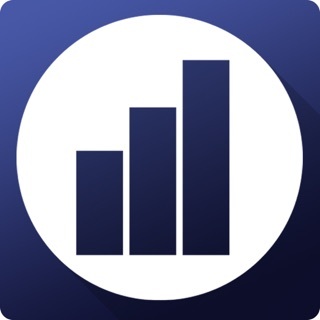 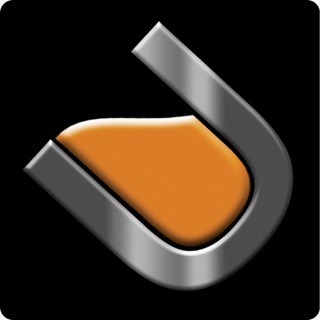 Welcome to the official Life Community Church of Sunnyvale, Texas app. 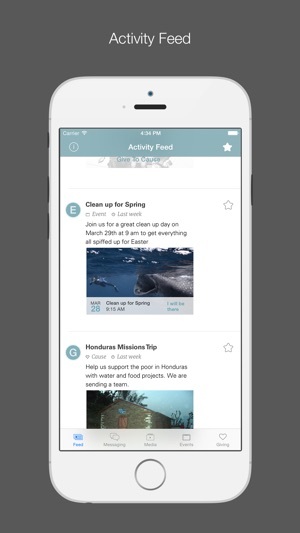 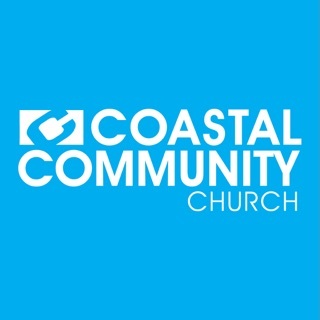 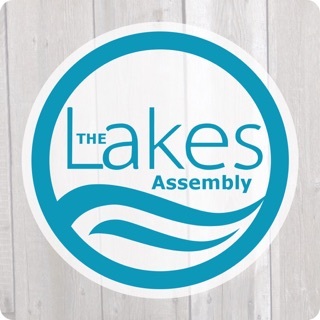 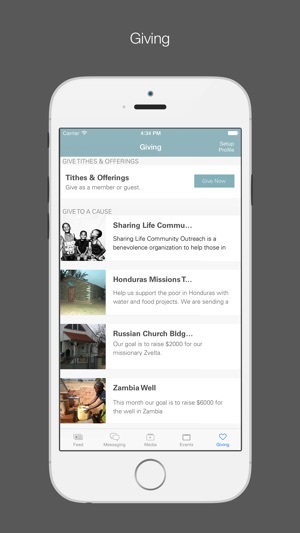 With the Life Community Church app, you’ll have the easiest, most up to date access to what’s happening at LCC. 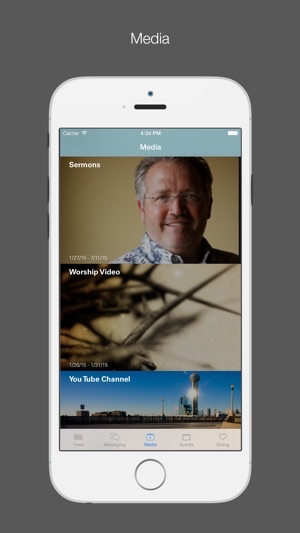 You can sign up for events, see the current news and whats coming for various ministries, even give through your mobile device and listen to our archive of sermons.